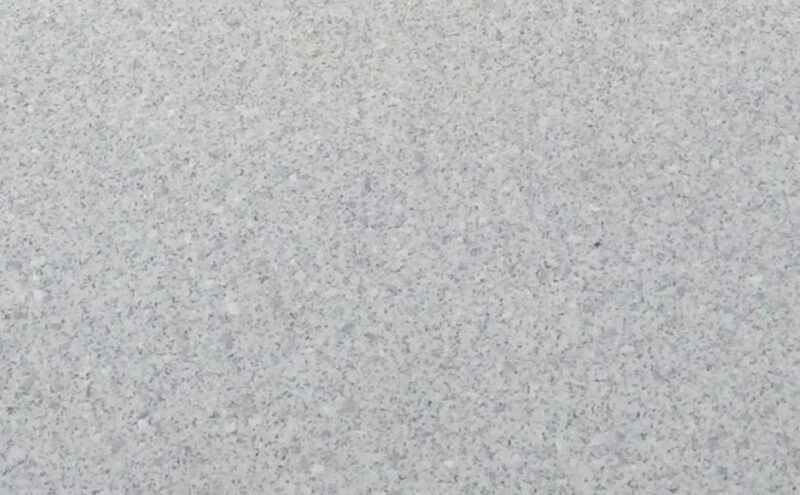 Selected tiles available from $19.95 per sqm inc GST on stocked lines only. Sale price not available on special order and does not include any custom cutting. All marked prices in store are excluding delivery costs. Delivery costs are extra. Tile range and sizes will vary from style to style. 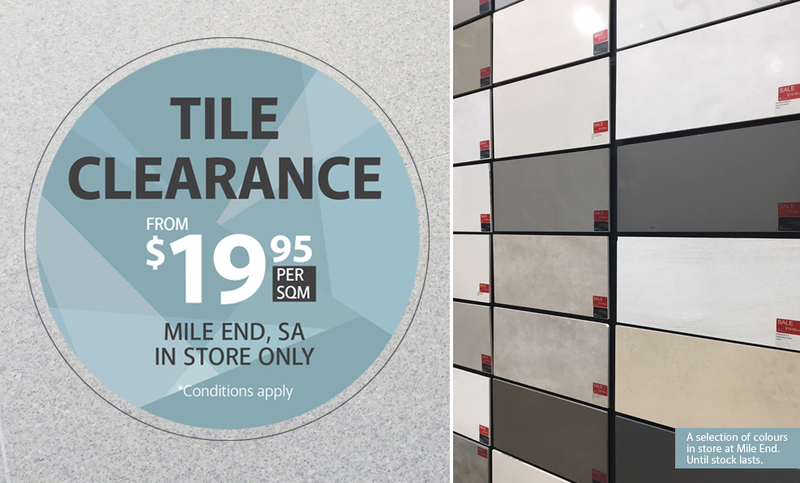 Sale tiles displayed at our AMS Surfaces Mile End, SA showroom only. Sale applies to stock available only in South Australia. Available for a limited time only and until stock lasts. No further discounts apply and sale not in conjunction with any other offer. Tile collection/despatch from our Warehouse at Wingfield, SA. 20% deposit is required at time of purchase. Tiles must be collected/delivered within 1 month of ordering or will be held longer (up to 3 months) with full payment. Tiles will not be held without a deposit.